Maintain a healthy body and brain to optimize your exercise, training and performance. Omega fatty acids are crucial nutrients for maintaining a healthy, resilient brain and body for optimizing your exercise, training and competition. We now have the ability to easily and affordable measure and track your fatty acid profile. The BrainSpan test kit is available through NutraSport which includes statistical reports on your current omega fatty acid levels and how they may be affecting your health and fitness goals. 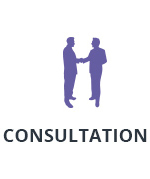 Contact us directly to obtain your easy to use test kit to measure, track and optimize! 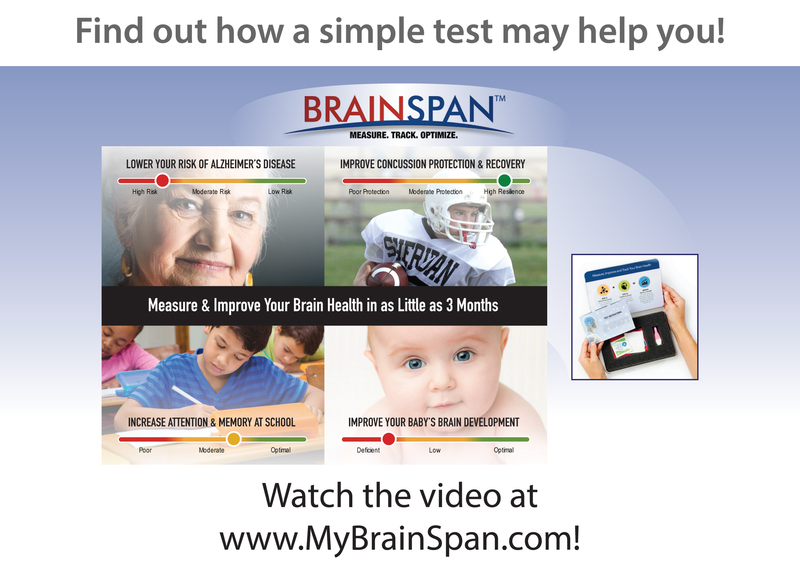 For more details on how the BrainSpan test kit works, visit www.MyBrainSpan.com for a complete video overview.